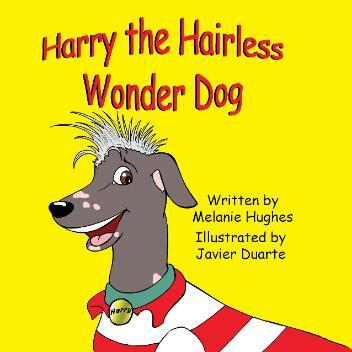 and see what makes Harry so different from his fellow canines. teach her son that being different can be wonderful! house, she will continue to write books to earn them! 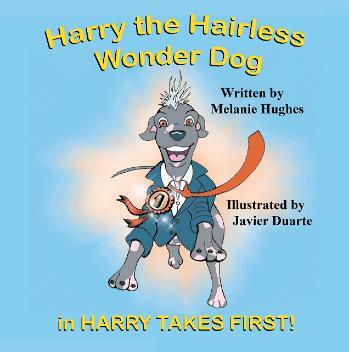 Harry the Hairless Wonder Dog in Harry Takes First! 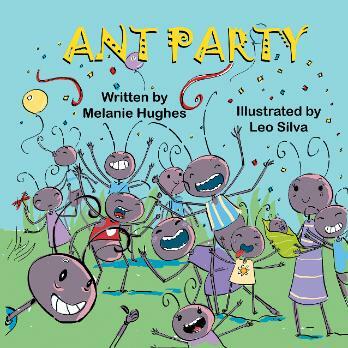 from their busy workday to host a one-of-a-kind Ant Party.